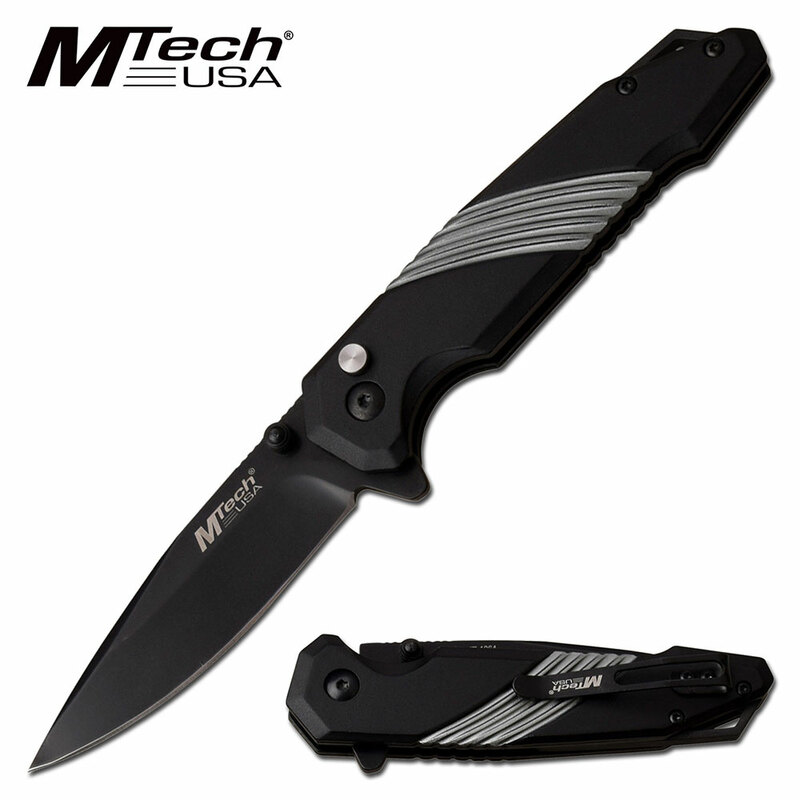 Manual folding pocket knife with a cool looking yet simple handle design. 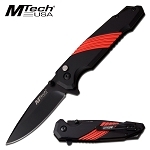 This wholesale pocket knife is 8 inch in length when open. the blade is made of 3cr13 steel and blade lenght is 4.5 inch. It includes pocket clip.